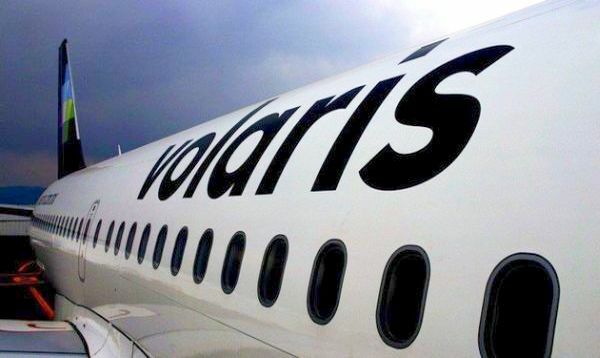 The two new routes Volaris will be opening in June will add another 10,000 seats to Vallarta-Nayarit, making it easier for both domestic and international travelers to visit one of Mexico's premier beach vacation destinations. Puerto Vallarta, Mexico - This summer, ultra-low-cost airline Volaris will begin two new flights to the Puerto Vallarta International Airport - one from Phoenix, Arizona, and another from Querétaro, Mexico. Service to and from both destinations start on June 16, 2019, with frequencies on Fridays and Sundays through December 2019. These two new flights will add another 10,000 seats to Puerto Vallarta - Riviera Nayarit, making it easier for domestic and international travelers to visit one of Mexico's premier tourist destinations. The airline reported that due to the growing demand that has been detected in the Phoenix market and its surroundings, it considered it opportune to start the operations of this new flight during the summer, when many travelers look to the beaches of Mexico for vacation. The flight will be permanent with two frequencies per week on Fridays and Sundays. It will leave Puerto Vallarta at 11:08 am and arrive in Phoenix, Arizona, at 11:56 pm. On its return, it will depart from Phoenix at 1:16 pm, arriving back in Puerto Vallarta at 5:56 pm. With the new PVR-QRO flight, Volaris seeks to encourage an exchange of national tourists between colonial and beach destinations. This new domestic route is in addition to those already established in the Bajío area, as well as Mexico City, Monterrey, and Tijuana. This flight will also be offered on Fridays and Sundays, departing from Querétaro at 8:47 am, and arriving in Puerto Vallarta at 10:18 am. On its return flight it will depart Puerto Vallarta at 6:46 pm, and arrive in Querétaro at 8:04 pm. According to the airline, Puerto Vallarta remains a highly sought after destination, and interest continues to grow as national and international travelers discover its ideal mix of an attractive and safe beach vacation destination and quality services for every budget.